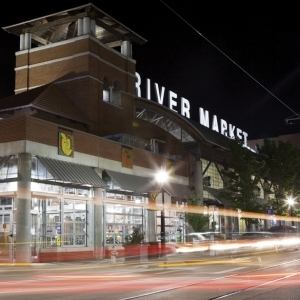 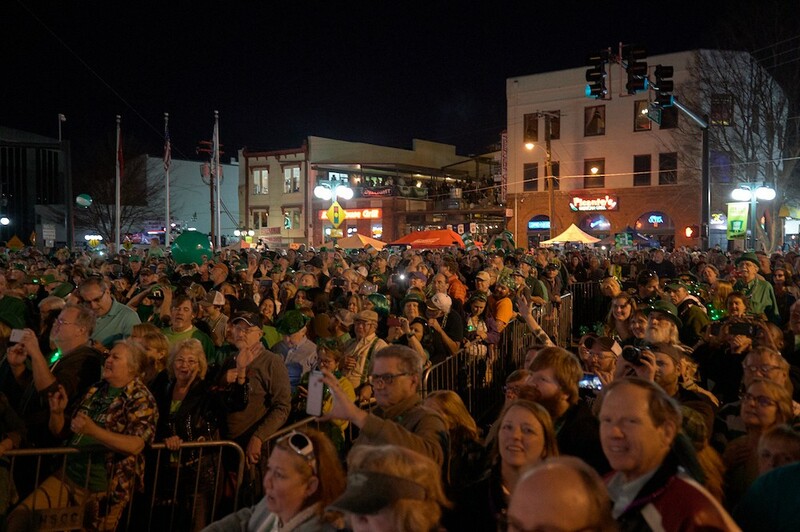 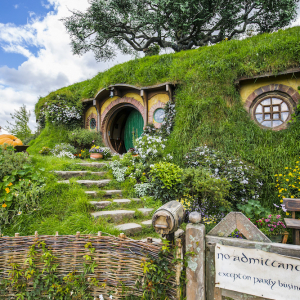 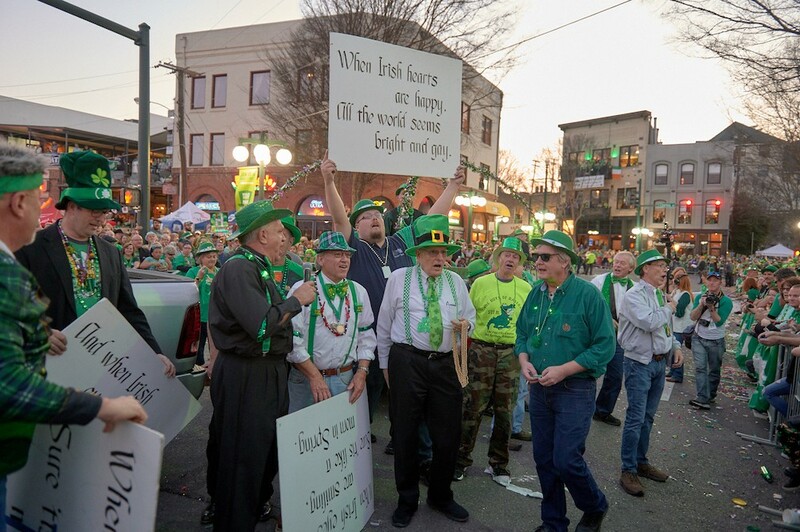 After the Irish wolfhounds and leprechauns cleared out from downtown Little Rock, the party was just getting started in Spa City. 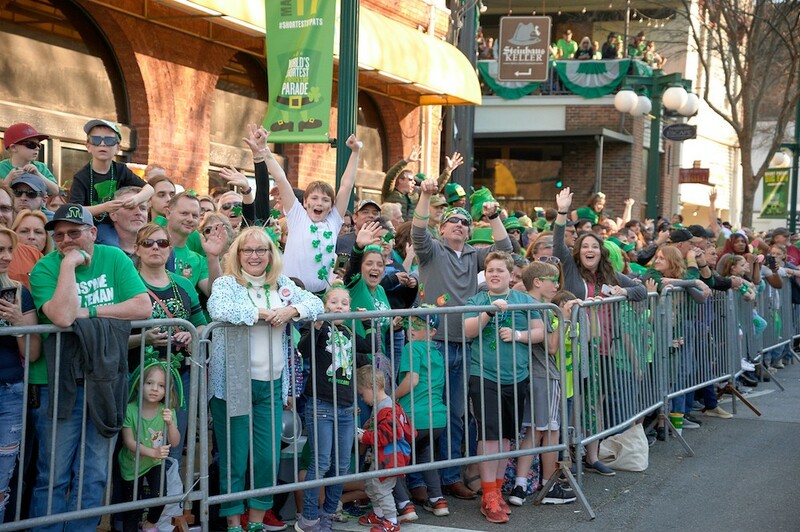 Central Arkansas turned all shades of green this weekend. 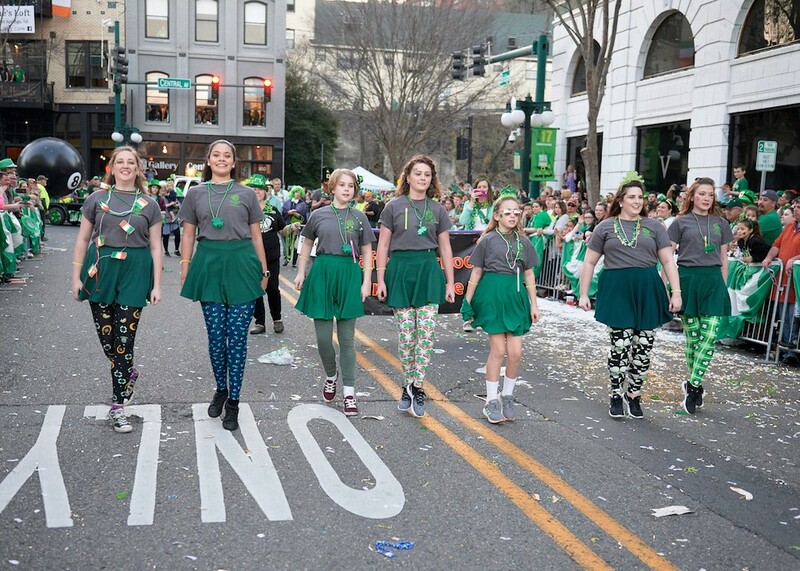 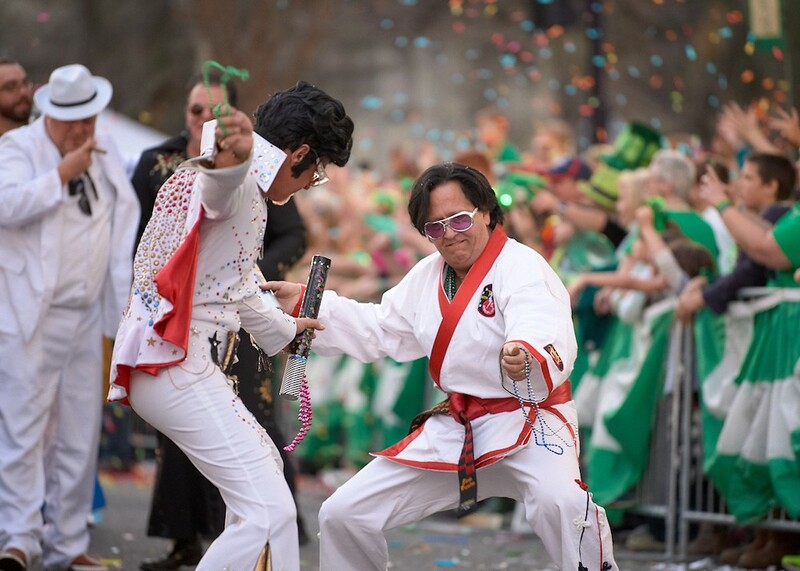 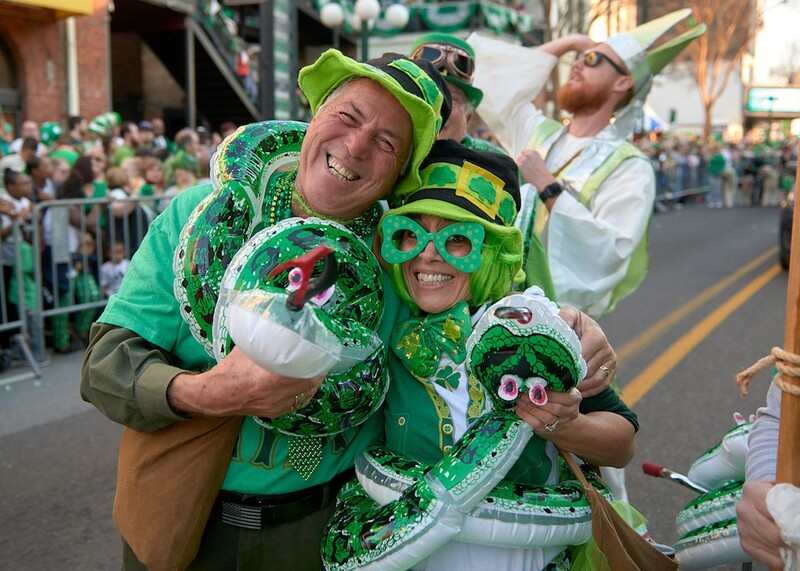 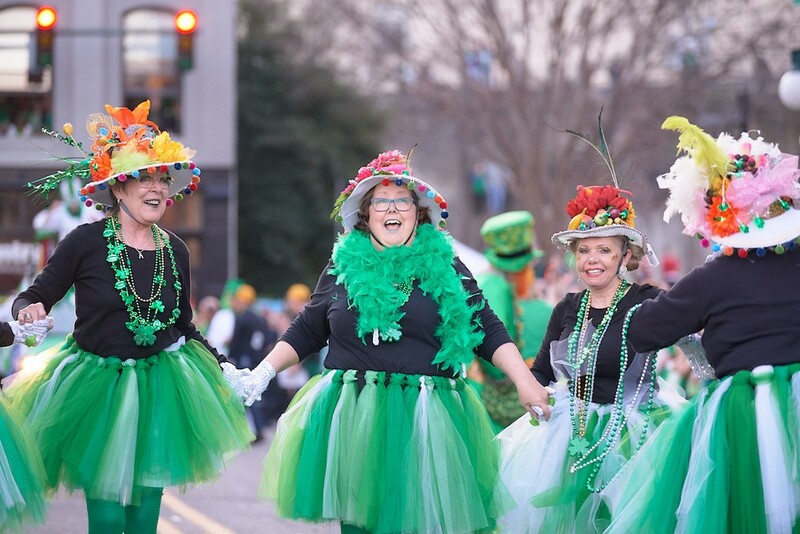 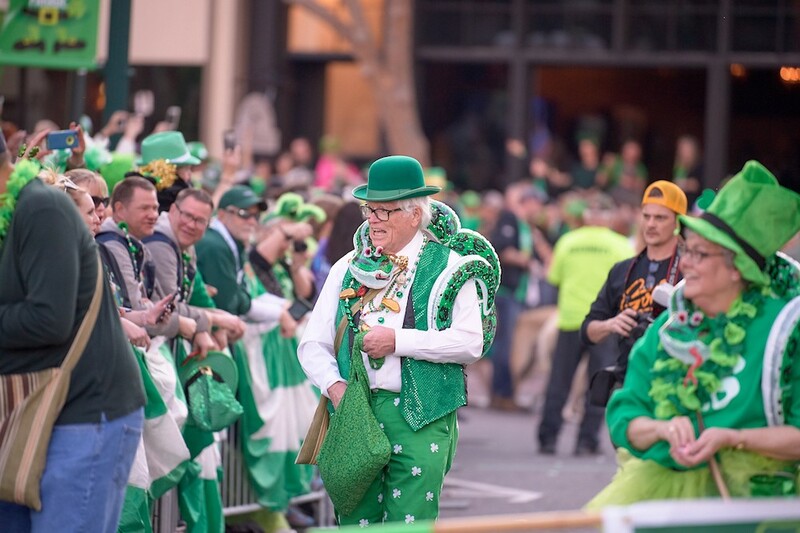 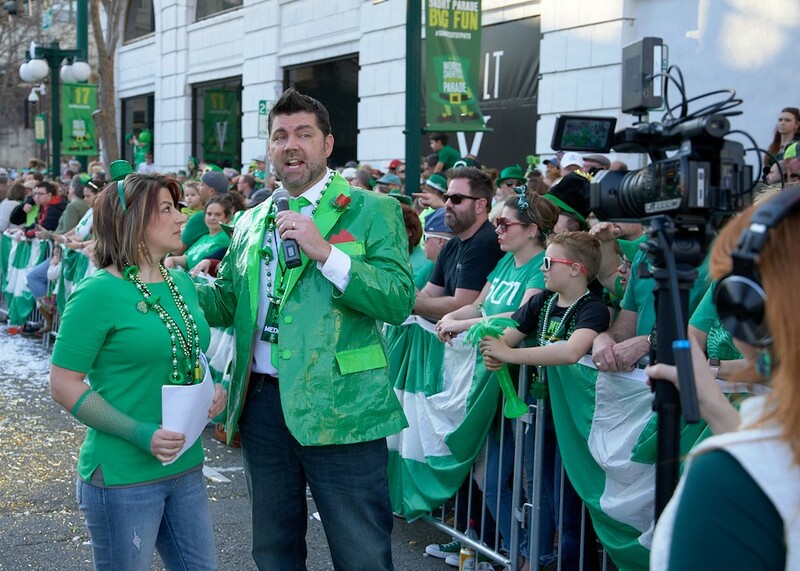 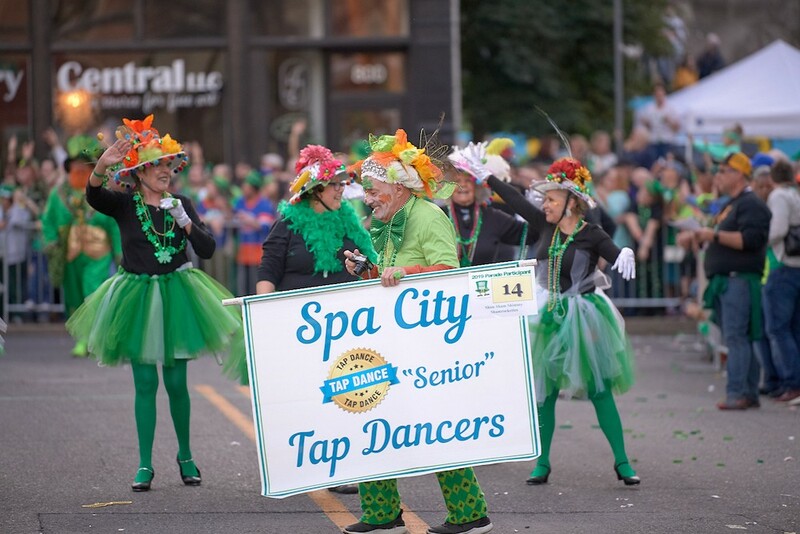 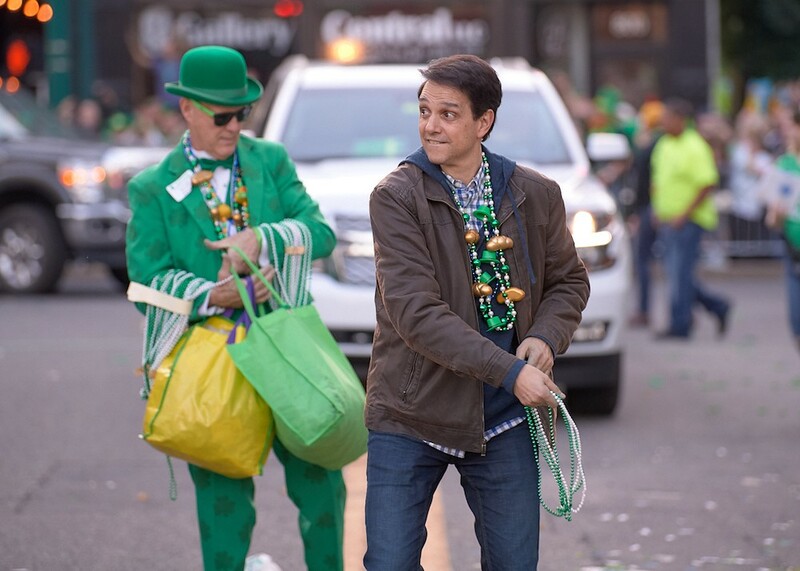 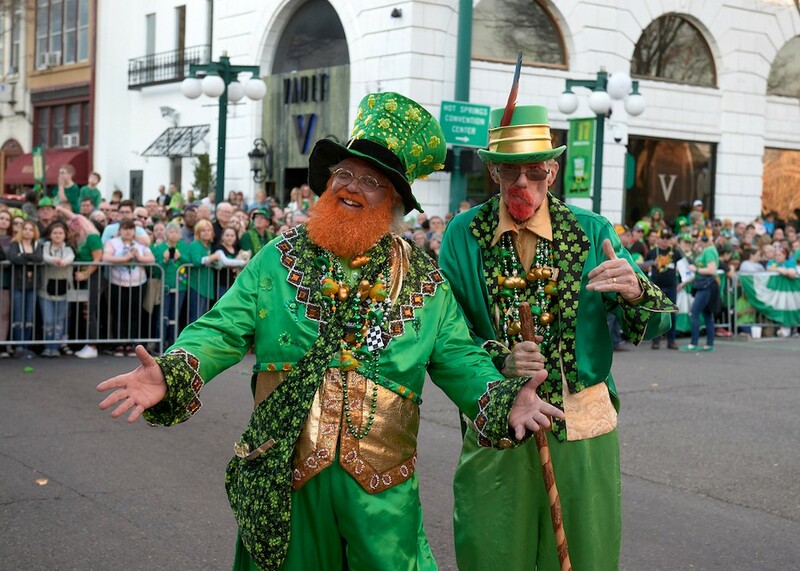 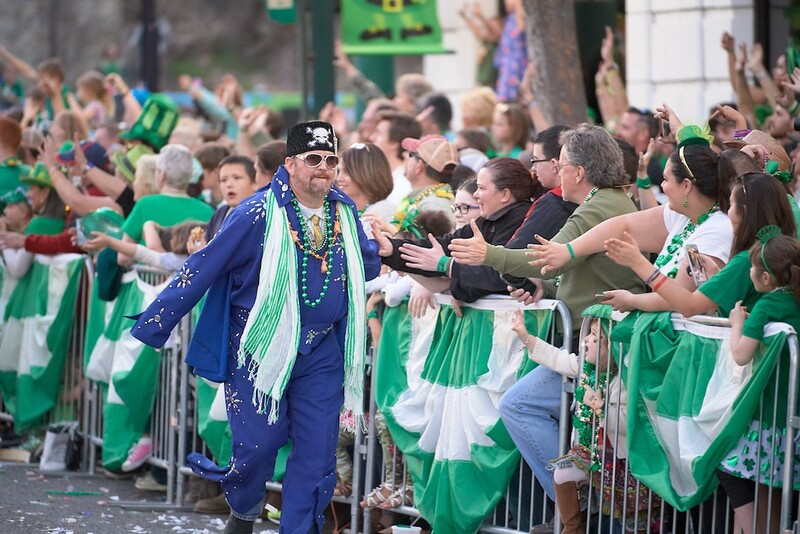 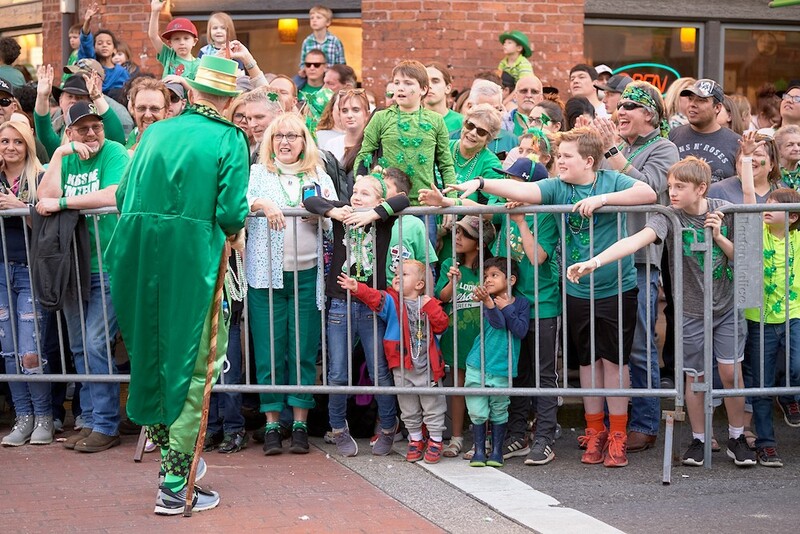 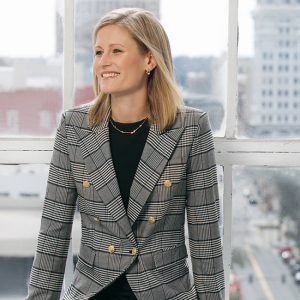 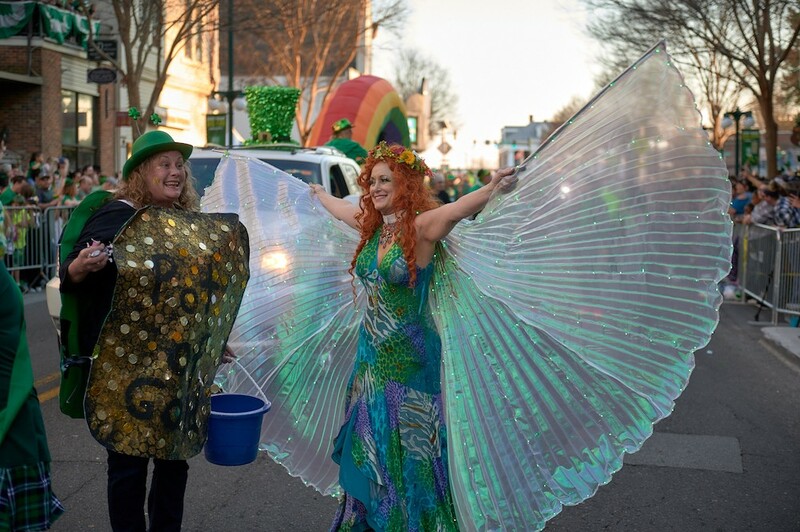 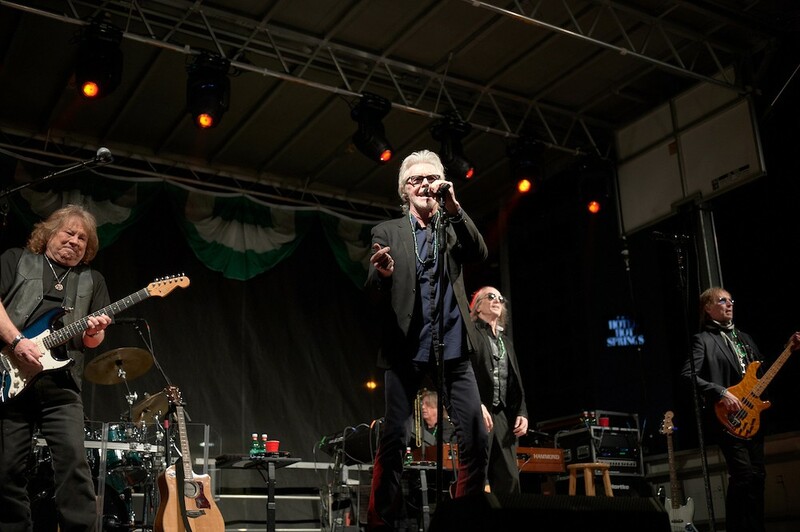 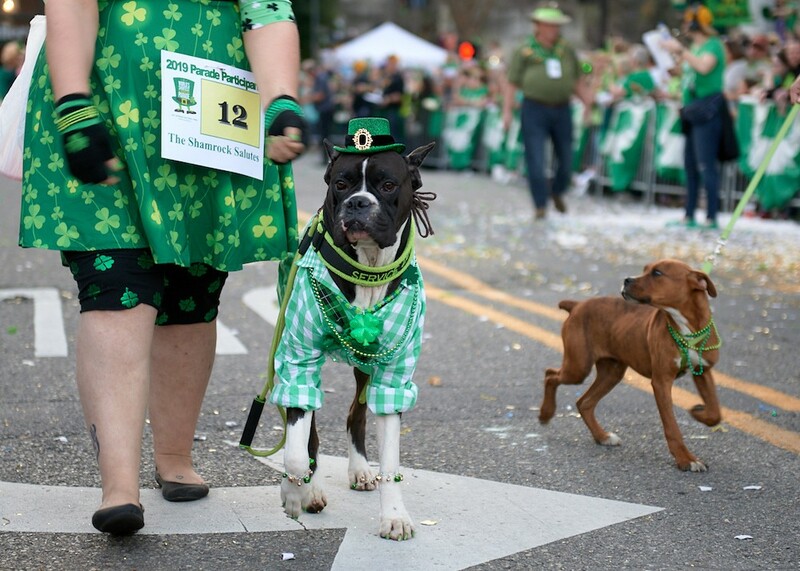 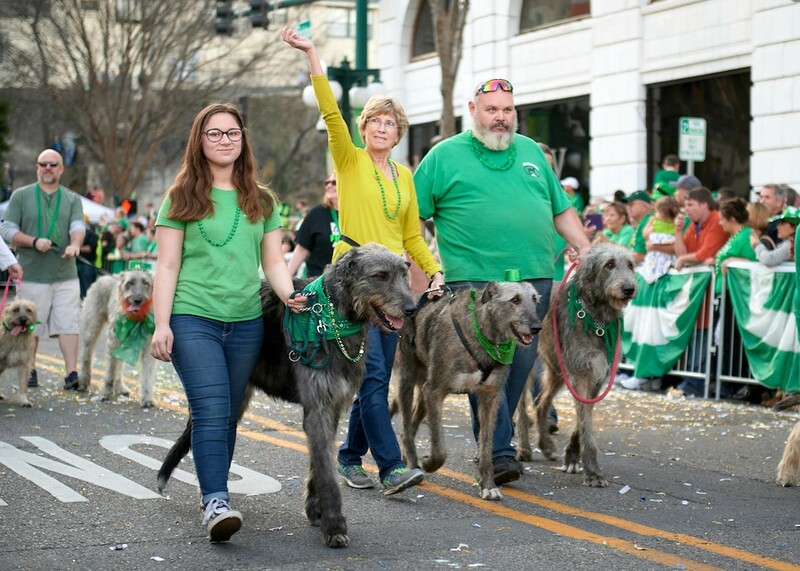 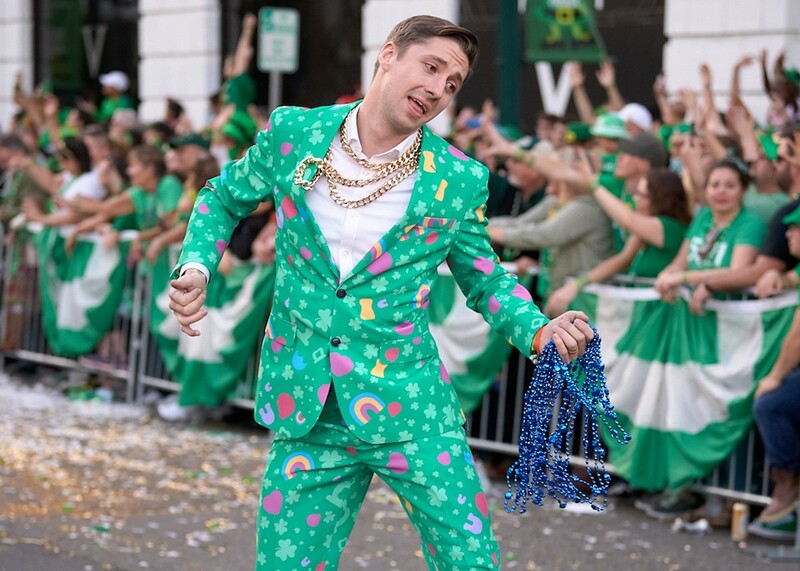 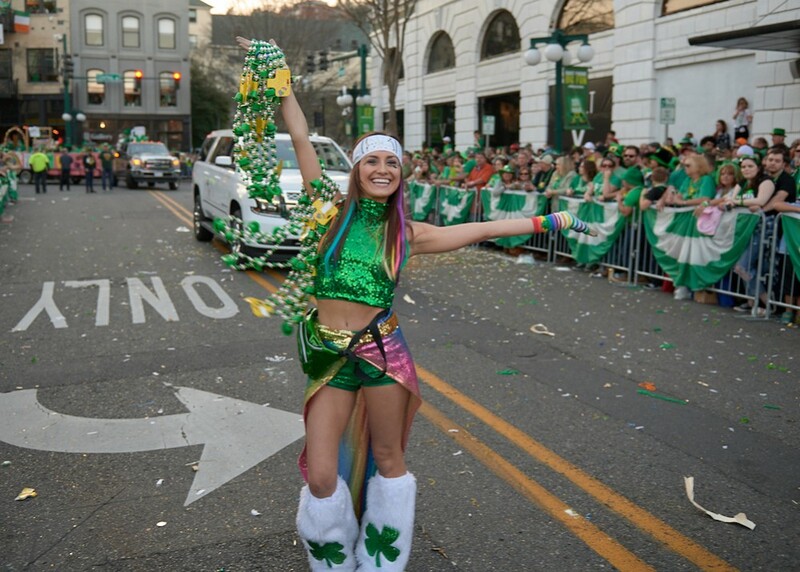 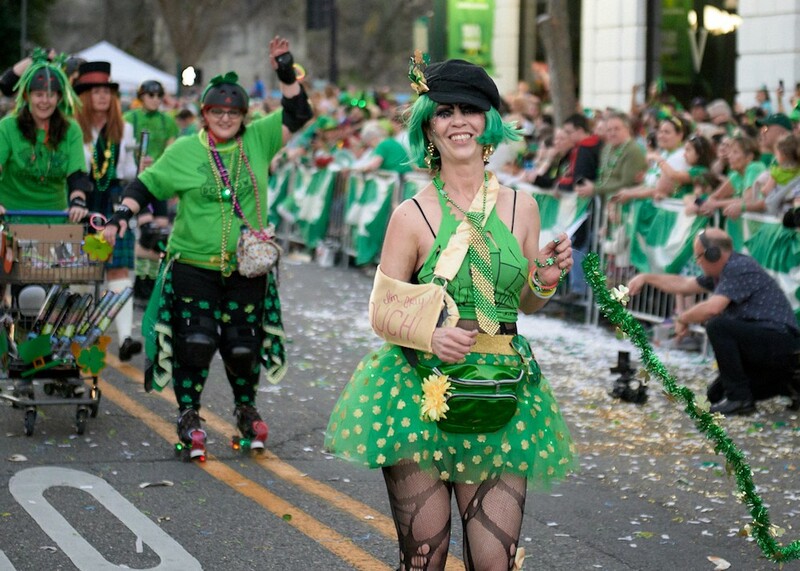 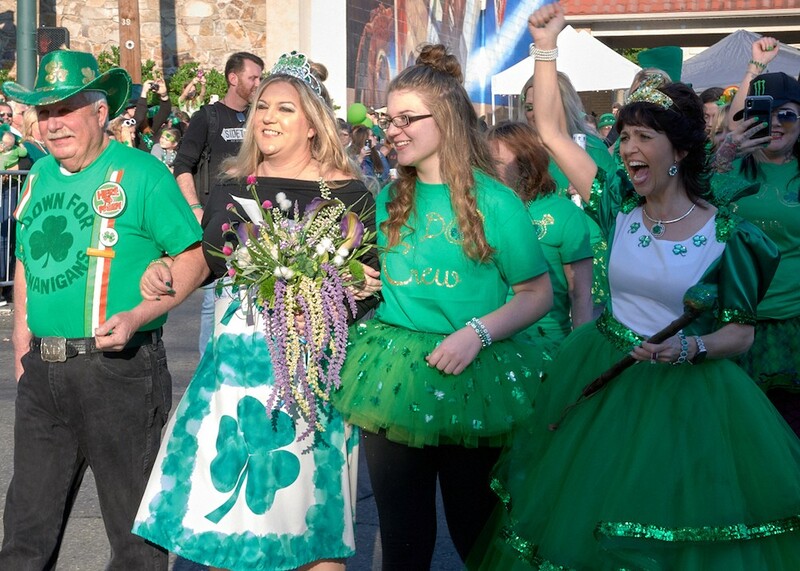 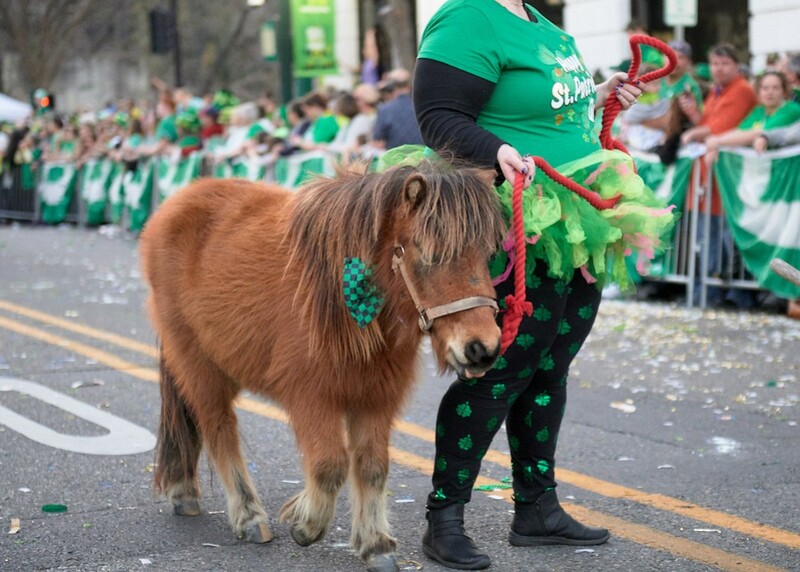 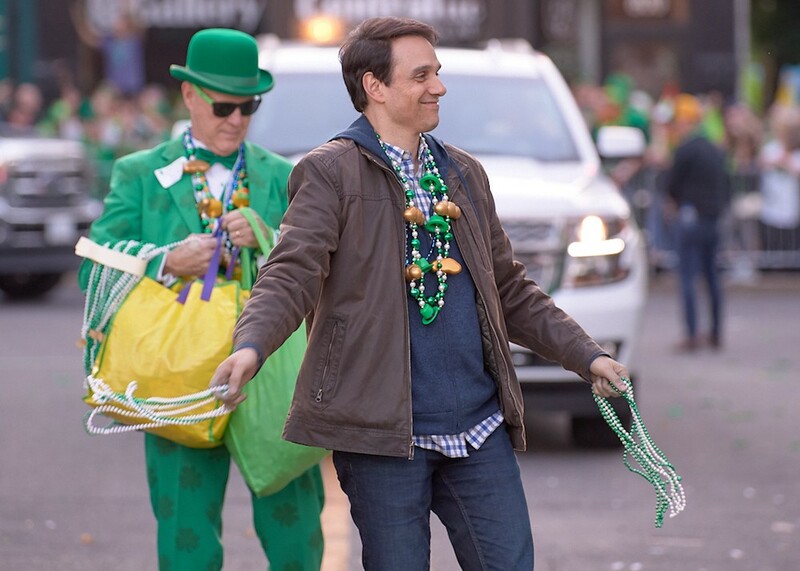 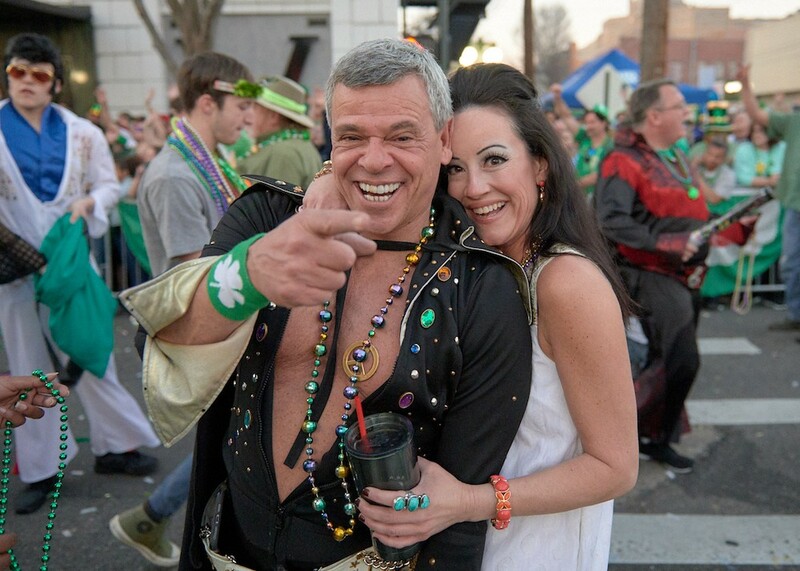 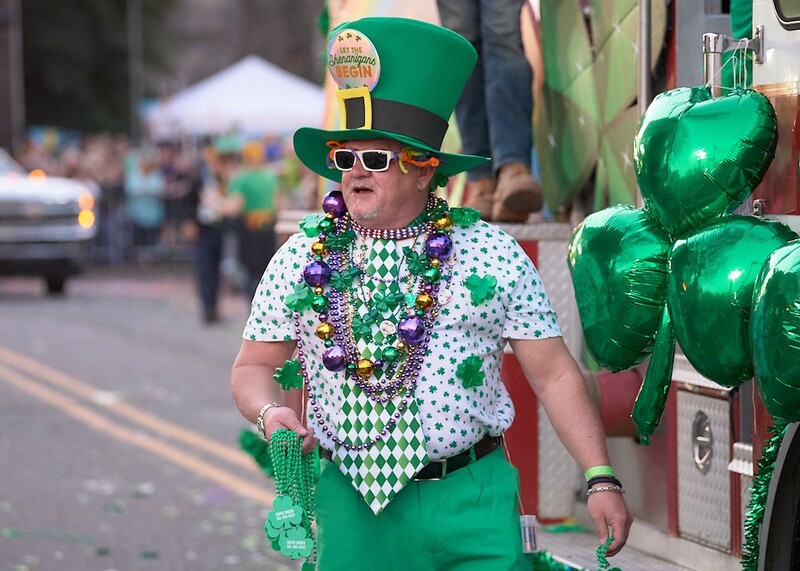 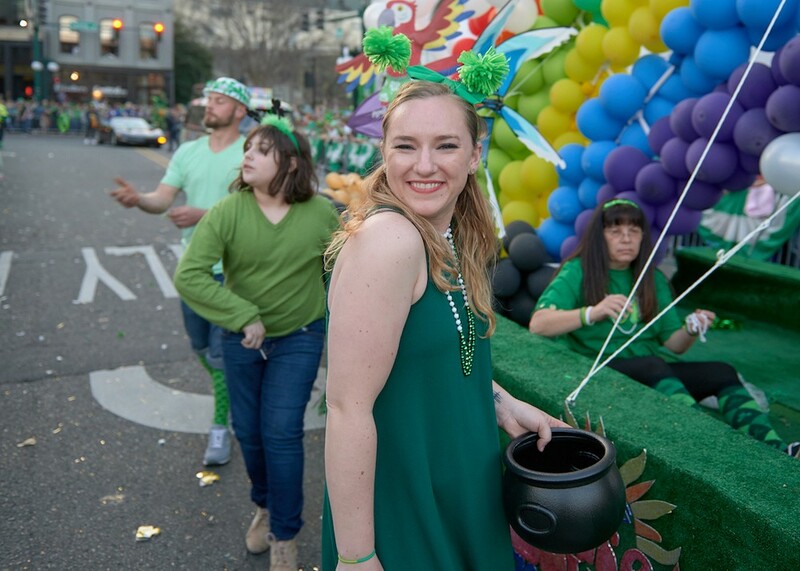 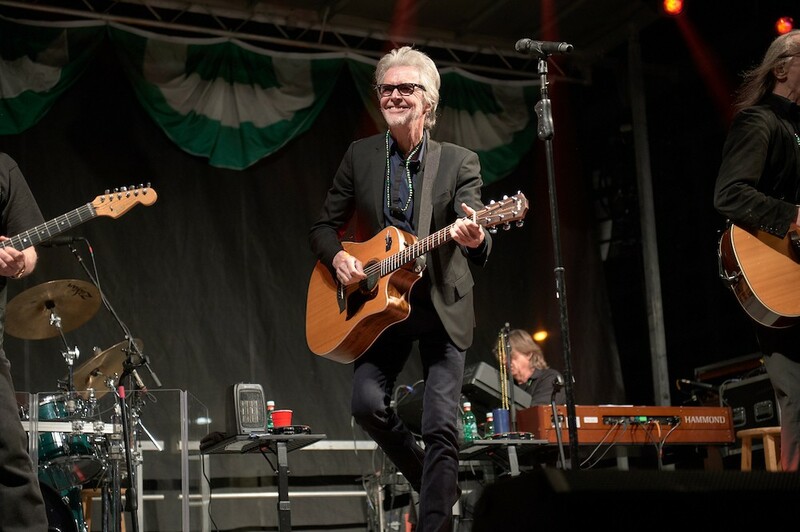 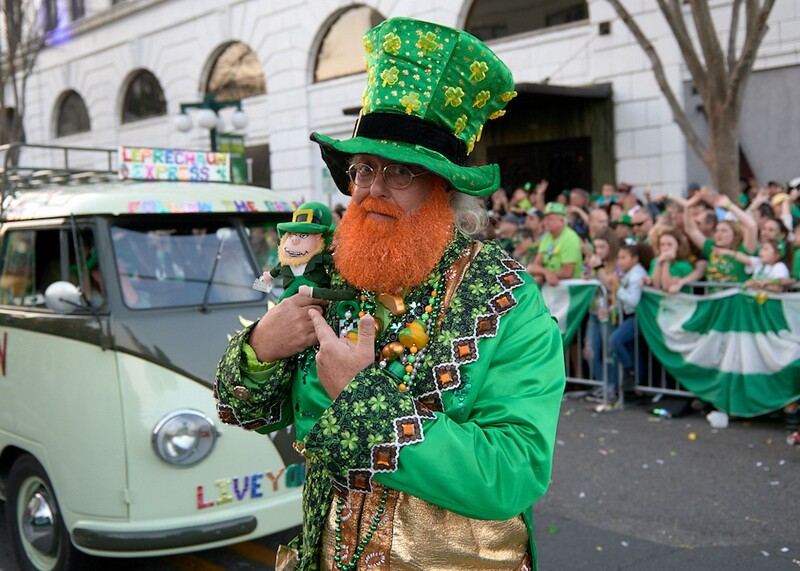 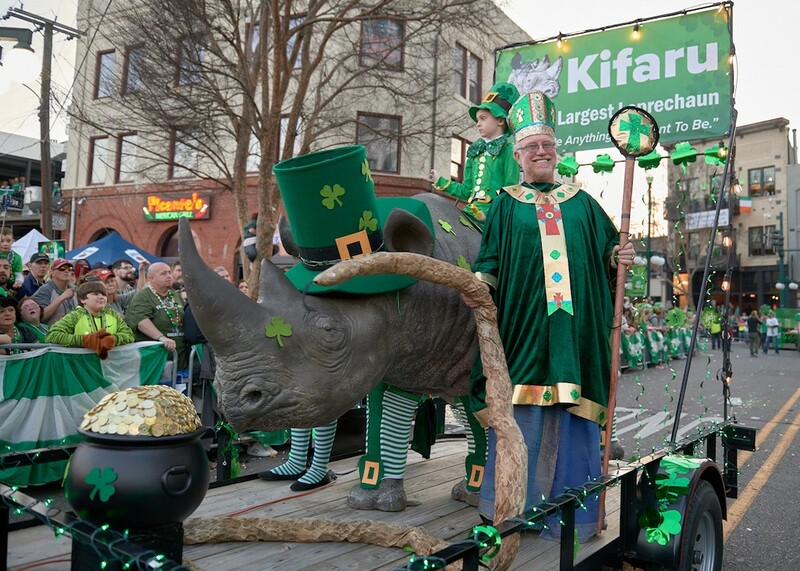 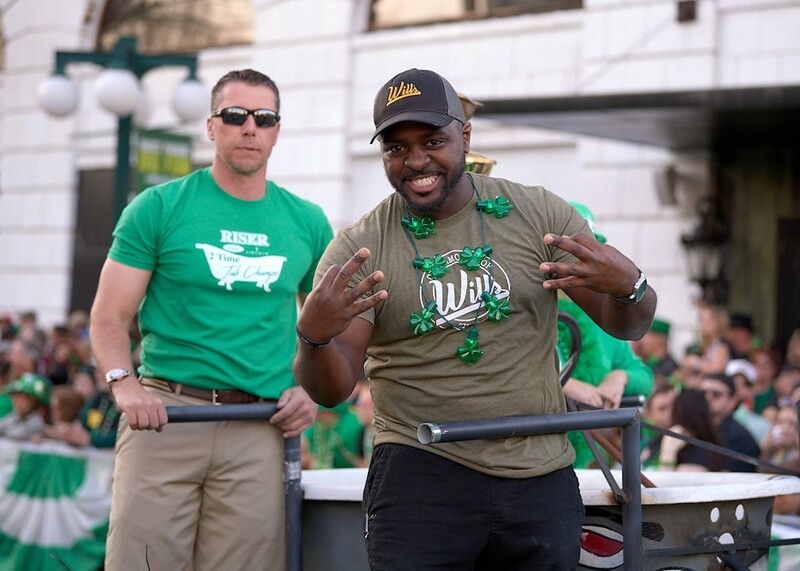 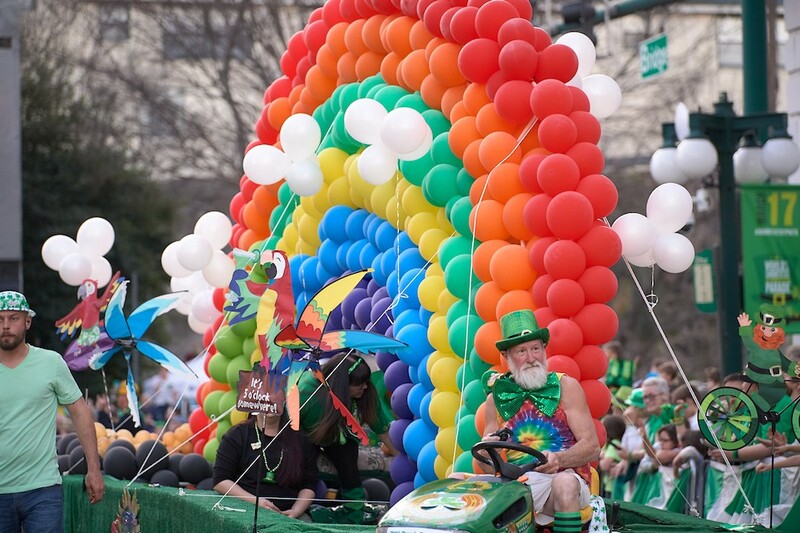 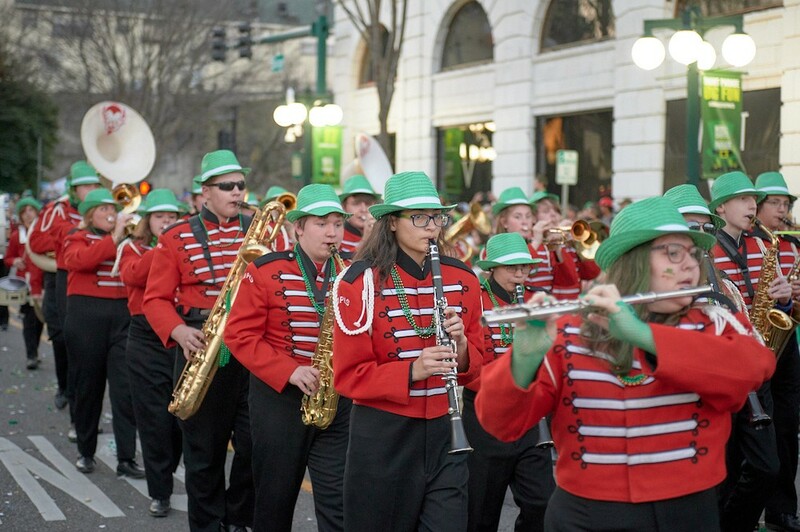 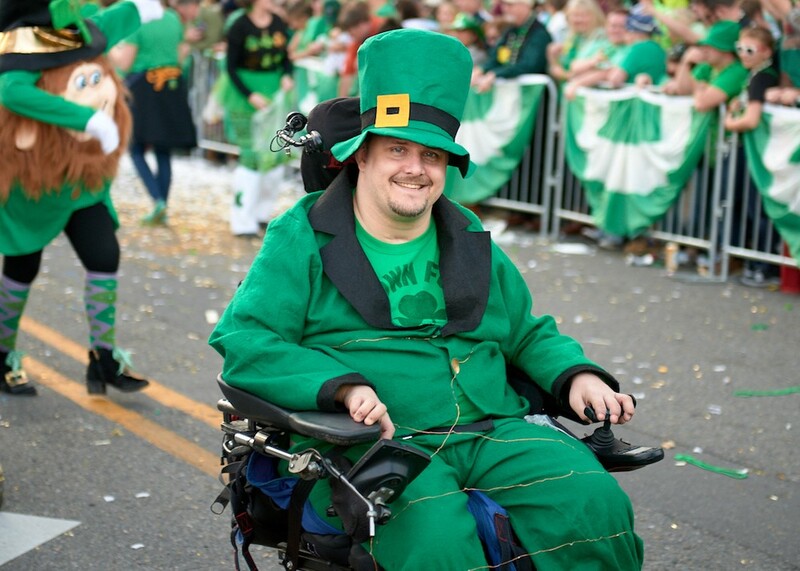 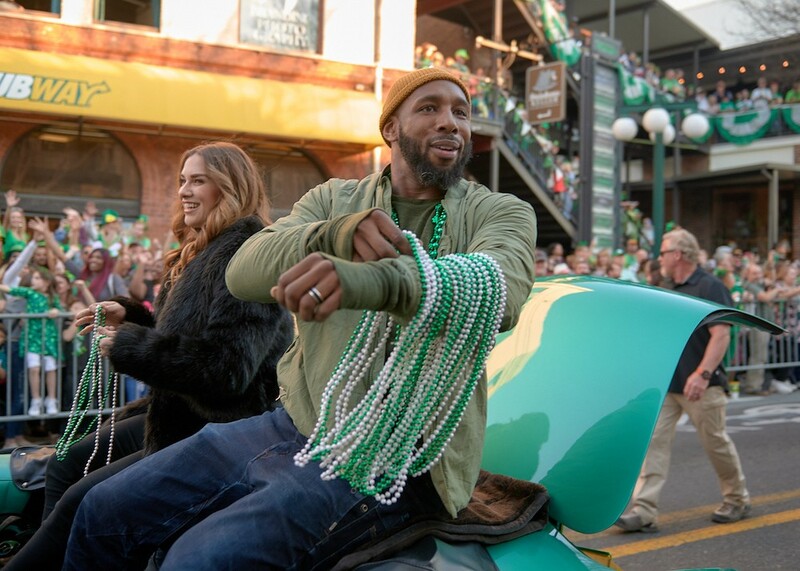 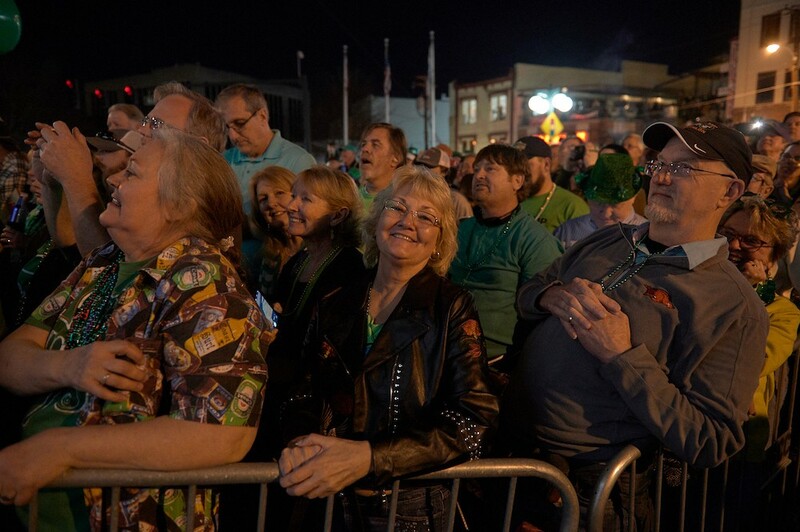 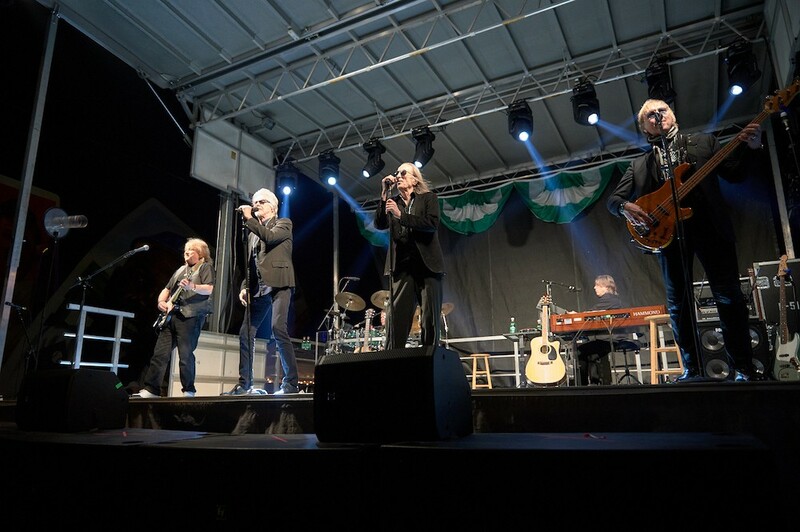 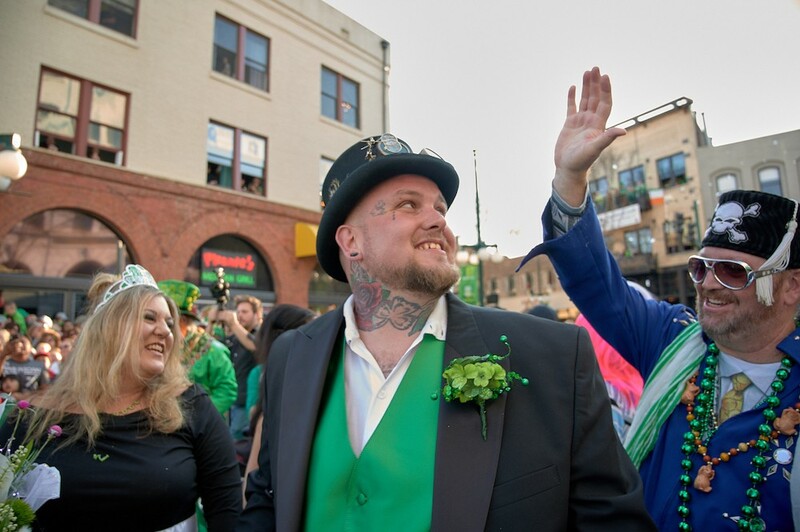 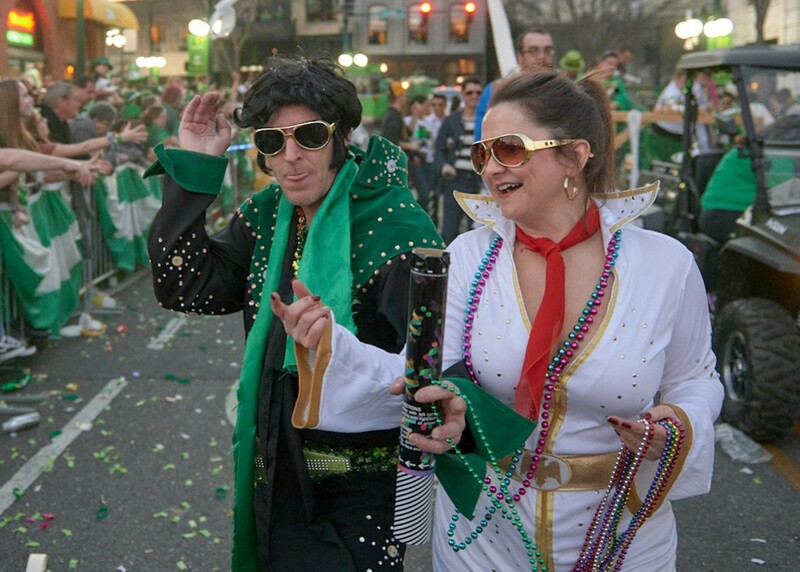 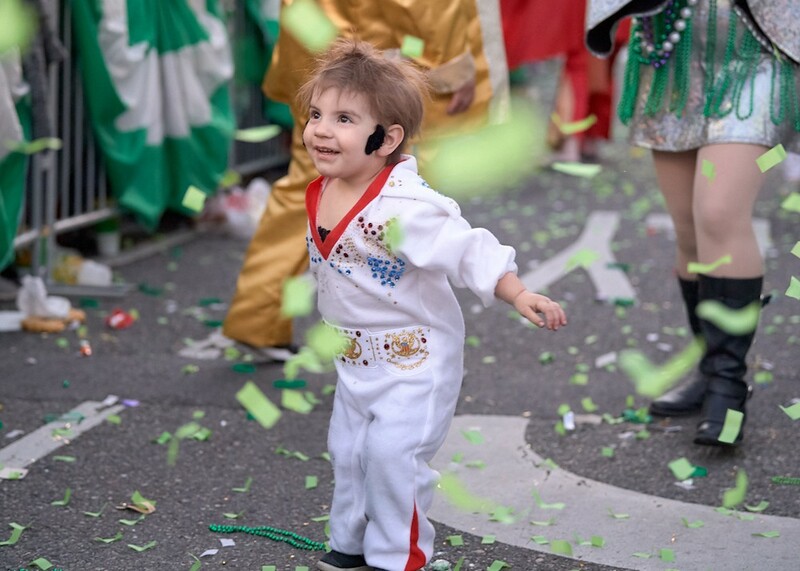 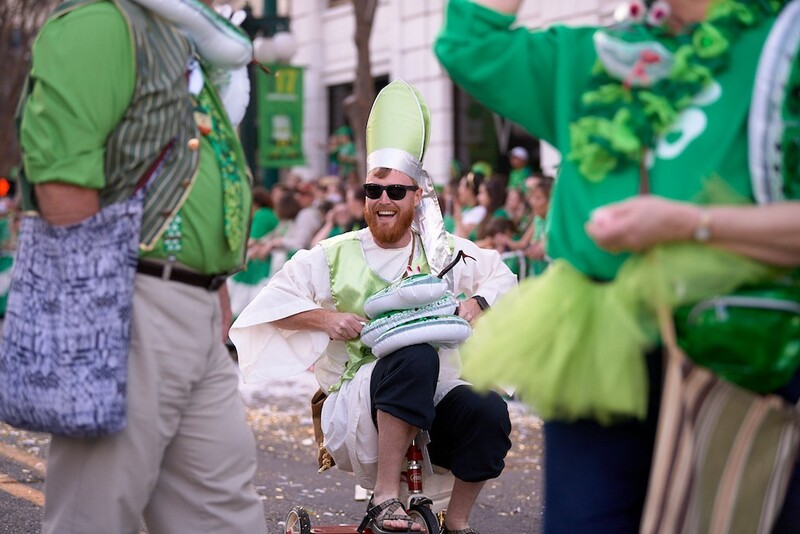 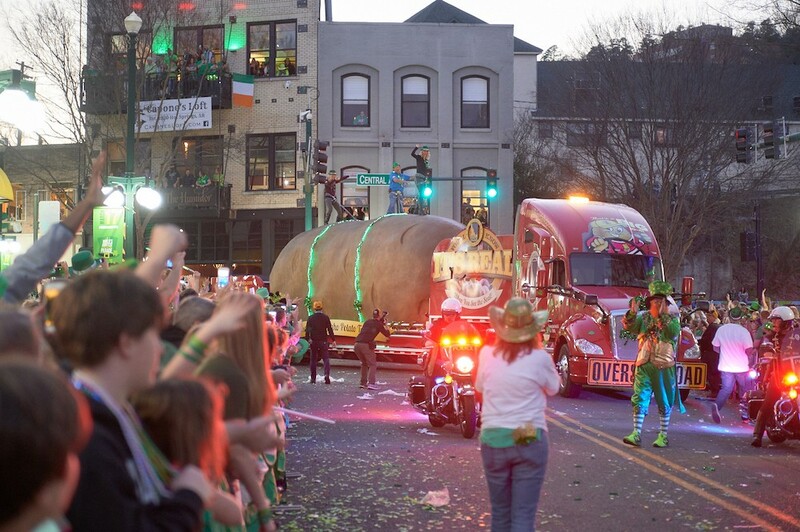 After the Irish wolfhounds, dancers, beauty queens, leprechauns and half the town cleared out from the 20th Annual St. Patrick’s Day Parade in downtown Little Rock, the party was just getting started in Spa City. 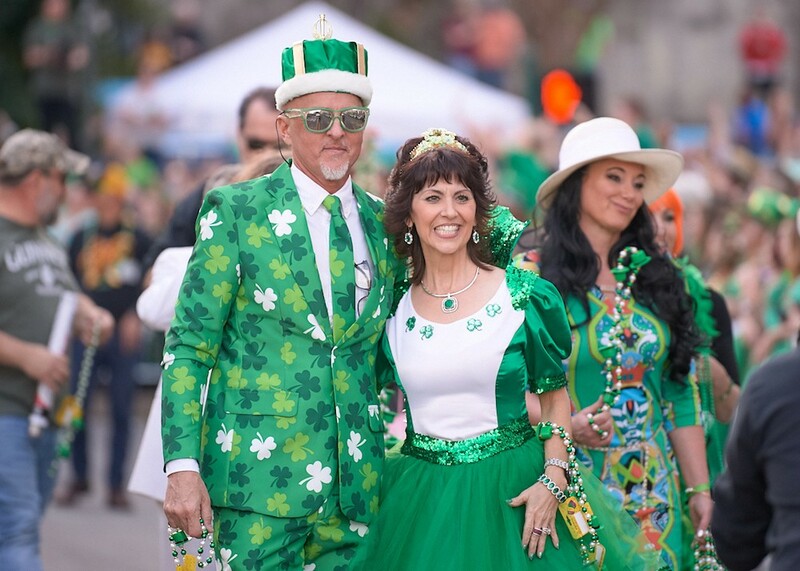 A weekend-long bash culminated on Sunday with the 16th annual World's Shortest St. Patrick’s Day Parade. 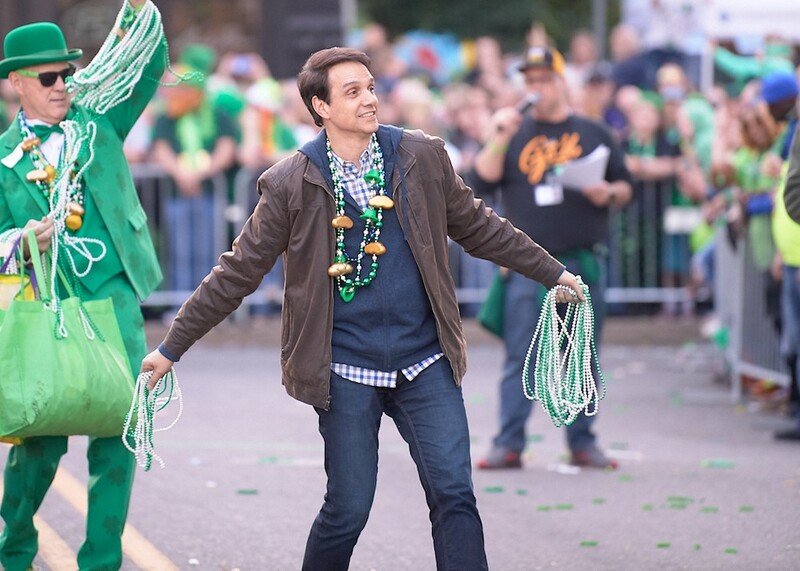 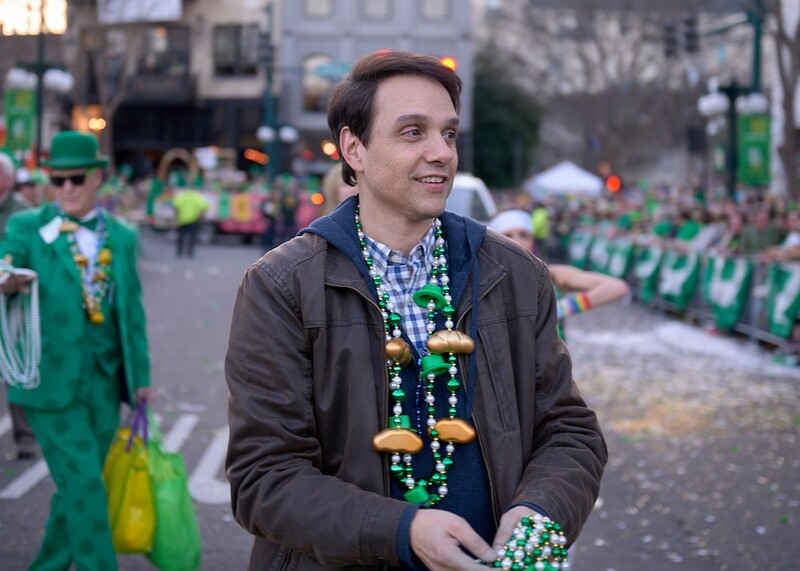 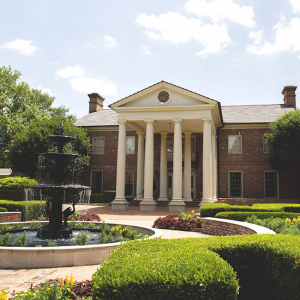 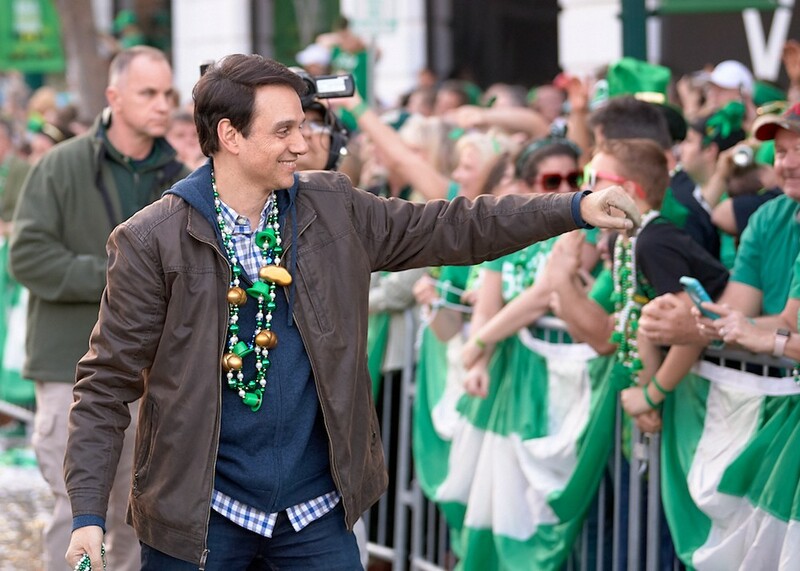 This Hot Springs tradition covering a brief 98 feet was kickstarted with a wedding (yes, really), included an appearance by Ellen's favorite DJ Twitch, was grand-marshaled by the karate kid himself, Ralph Macchio, and wrapped up with a concert from Three Dog Night. 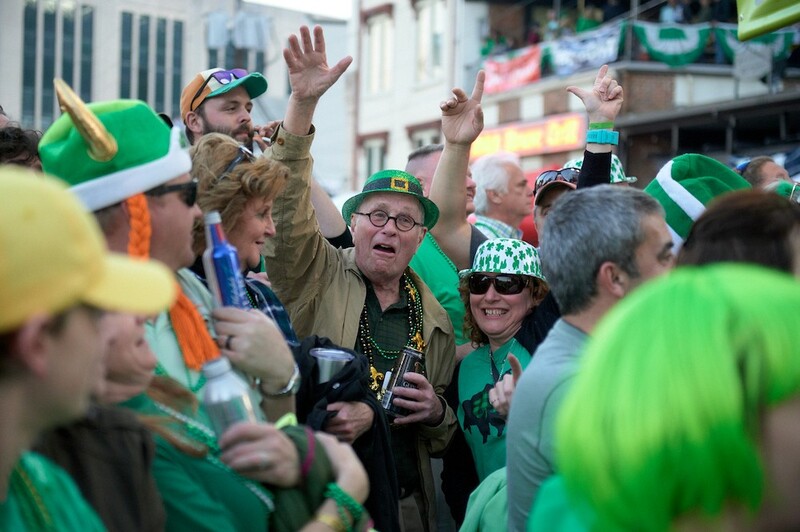 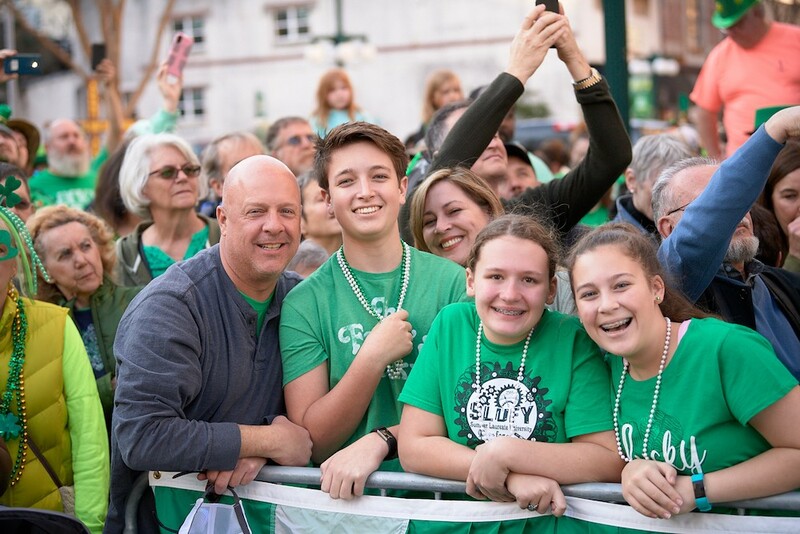 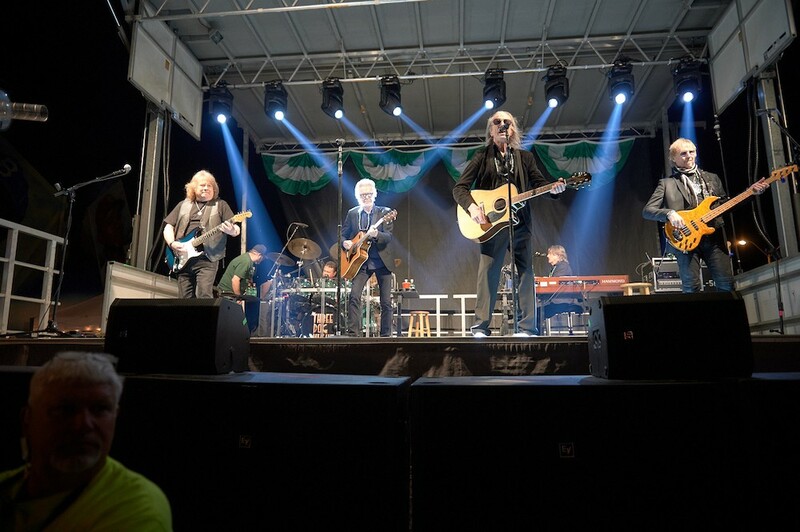 Here's a look back at Saturday's St. Patrick's Day festivities through the lens of our photographer Mark Wagner.